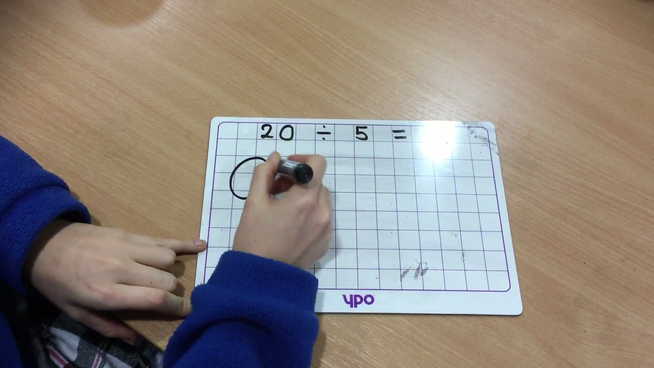 Here we are modelling how the children can divide using sharing circles. Video Modelling Division (Method 1) - Sharing Circles. 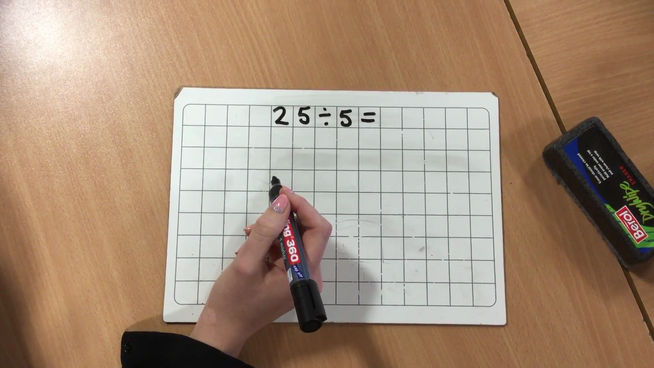 Here we are modelling another method the children can use to help them divide.